Hello and welcome to the latest round up of historical fiction. The year is almost over and for some, hopefully this means you’ll get a bit of holiday time in around Christmas, providing you with the opportunity for some summer reading. This last month has been a rather quiet one on the historical fiction front, our quietest of the year with only 15 books reviewed. Dressing the Dearloves by Kelly Doust was reviewed twice (thanks to Jenny Mustey and Nicole @Goodreads), but other than that, there were no other titles with multiple reviews. I always find myself transported to wherever Ms Fraser chooses to take us and this time was no different. I struggled along with Nell living all she went through and all she survived, for she was determined to be a survivor. I fell in love with Finn, what a lovely Bush ranger he was. Life was so hard for women especially in these times, sold off to a man on their parents’ whim, unable to work to ensure their own income, I for one am glad times have changed. A story about surviving despite the odds, about learning who to trust and how to move forward with life after setbacks. A very enjoyable read. 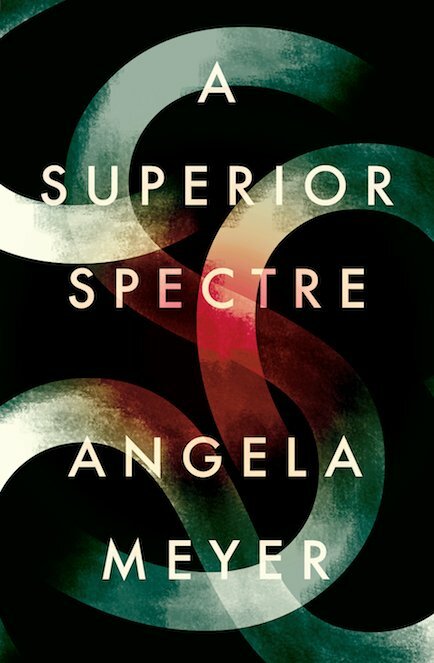 I had heard good things about Angela Meyer’s debut novel, A Superior Spectre but wasn’t quite sure what to expect – the blurb sounded like some strange genre-bending blend of historical fiction and science fiction. Two points: firstly, that is exactly what I got. And secondly, it hooked me and engaged me much, much more than I would have imagined possible. And I suppose that is because, like all good writing, this novel traverses the human condition, in this case exploring themes such as identity, belonging, death and dying, sexual desire, madness, feminism and friendship, all wrapped up in a shape-shifting, interconnected tale of the past and the future. And if that sounds far-fetched and audacious, well, it is. It is also highly imaginative and adventurous. The book takes risks, and the writing is thoughtful and thought-provoking. 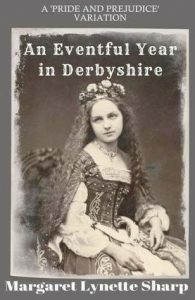 An Eventful Year in Derbyshire: Derbyshire Stories 1 to 7 is a collection of Jane Austen Fan Fiction short stories by Australian author, Margaret Lynette Sharp. The review is structured in a way that reviews each story separately and overall, Marianne enjoyed the collection. I always begin with place and once I settled on Prague, my mind helplessly roamed to arguably its most painful part of history, which was the Occupation that was part of the early series of aggressions by the Germans that began WWII. And once you’re in that timeline, in a country that was Occupied, it is hard to ignore the plight of the Jewish people. And so I put it all together in my mind that it would be a survivor who escapes the German clutch and belongs to an aristocratic Czech Jew family. I needed something that would kick the modern part of the story into action and decided a magnificent piece of jewellery would form the impetus. 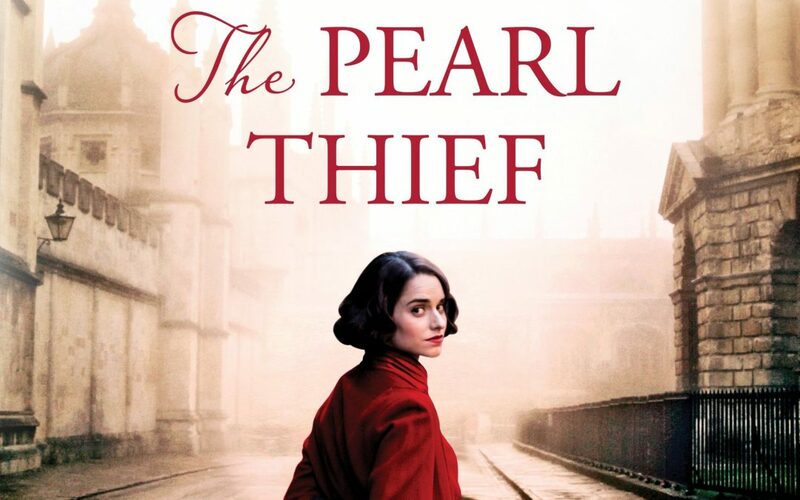 The fabulous pearls so resonant in The Pearl Thief came from a visit to the British Museum many years ago where I saw an incredible piece of jewellery from the early middle ages. It was in solid, articulated gold and could well have been a Viking piece. While I never forgot it, over the years my recall of it dulled and I was convinced it was a single strand of magnificent pearls. The Museum spent hours looking for it and was as baffled as I until we discovered my error to much laughter. Nevertheless, the extraordinary piece remained as perfect, massive pearls in my mind and I decided they were Ottoman, given to a favourite odalisque of the Murad who later made her his first and most important wife. I then built a provenance around this piece of how it travelled from Constantinople in the twelfth century to Russia and later into Eastern Europe finding its way into an aristocratic Jewish family. It was fun creating that fiction alone. 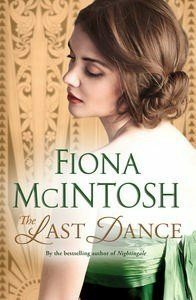 The Last Dance by Aussie author Fiona McIntosh is an intense and suspenseful novel set between WWI and WWII in and around London and on the streets of Morocco. The dangers, passions, frictions and intrigue created an excellent story with a strong and independent woman at the helm. I thoroughly enjoyed it and wish I hadn’t left it so long to read! Highly recommended. In fewer than one hundred pages of storytelling, Ms Riwoe creates a character who is now haunting me. 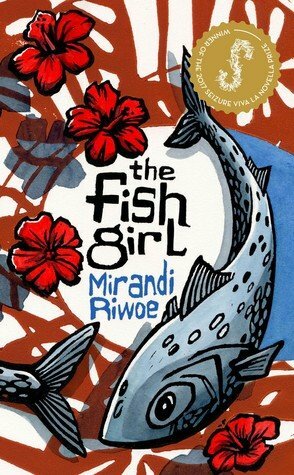 Mina is an Indonesian girl living with her parents in a small fishing village. She is chosen by a Dutch merchant to work in his household. Mina did not want to leave home, but the decision is her father’s and she has no choice. Once she arrives, she works in the kitchen with Ibu Tana. One of the things that makes Mina’s new life more bearable is Ajat, the boy from her village who also works there. Mina longs to return to her village, to what is familiar. Ms Riwoe brings Mina’s world to life, with her descriptions of food, of people, of the bustle of markets, and of the tropical weather. But while Mina may have the limited freedom to make some choices, her life is no longer her own. And choices often have unforeseen consequences. I find myself wondering whether (and how) Mina’s life could have been different once she left the fishing village. 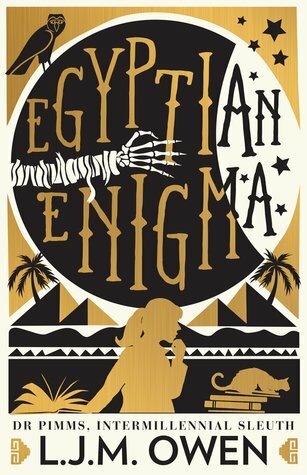 The third in the Dr Pimms Intermillennial Sleuth cosy mystery series, Egyptian Enigma takes the reader deep into the exotic and ancient realm of the Pharaohs of Egypt. 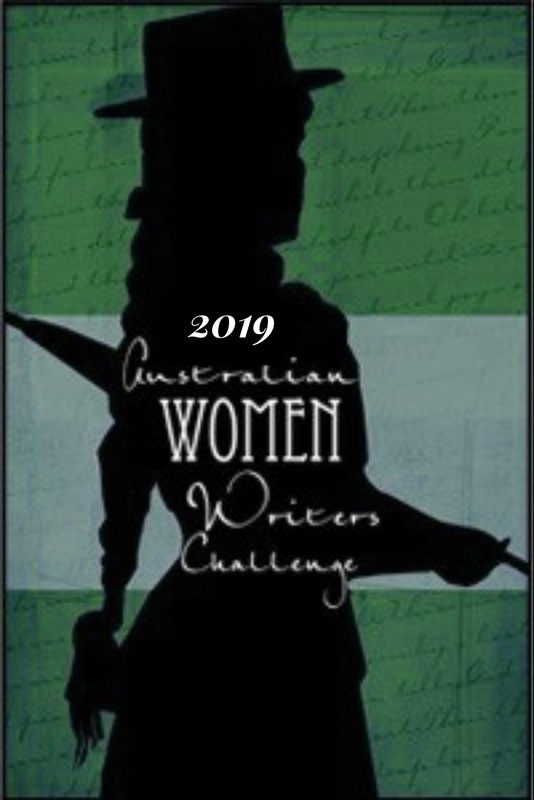 Engaging opening scenes of the prologue dive straight into the action of the story as Elizabeth Pimms visits a tomb in the Museum of Egyptian Antiquities in Cairo and catches a mysterious woman in her hotel room stealing her journal. The ending is abrupt and leaves many questions unanswered, leaving the reader waiting impatiently for Book Four. Overall, Egyptian Enigma will satisfy cosy mystery fans who enjoy being cosseted in a Miss Marple-style story world, L.J.M. Owen’s knowledge of archaeology coming into its own as ever it does in the Dr Pimms’ series. It’s always great to see a mix of new and old titles popping up in the database. Thanks to all who review for the challenge and take the time to link their reviews here on the site. Until next month, which will be right on Christmas, happy reading! The thickness of it has made me put it to the side until my holidays. Then I can really sink into it. I really enjoyed this round up. 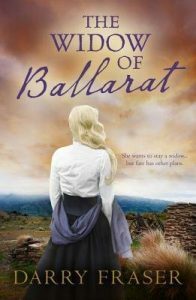 Thanks for highlighting a great selection of historical fiction reads. 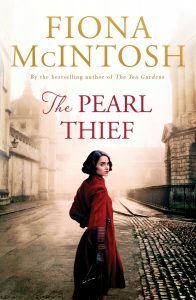 I’m reading The Pearl Thief right now. 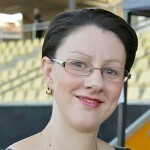 Loved your interview with Fiona. My favourite interview this year! 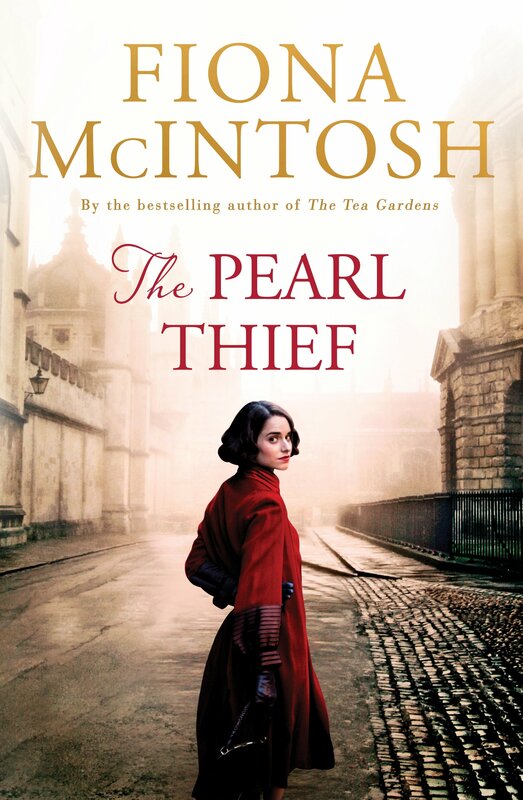 Looking forward to reading The Pearl Thief. Great round-up Theresa. My October figures were quieter than usual too as I recollect. I’m looking forward to reading A superior spectre, which is nearly at the top of my TBR review pile. I did put Shell on my list of suggestions for my reading group schedule for next year, but it didn’t get selected. 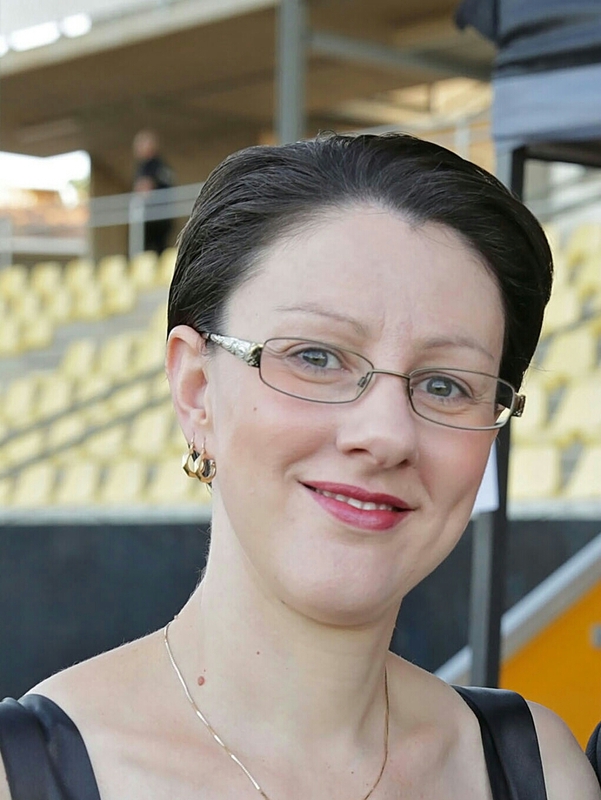 However, we’ve only done the first 6 books – we select books 6 months at a time – so there’s a chance that it my get enough attention that they’ll want to do it in the second half of the year. Od those reviewed, I’ve only actually read THE FISH-GIRL which I liked immensely. The Austen book intrigues me – a whole book of fan fiction short stories – but not enough to tempt me I’m afraid. I’d much rather read Austen again, but there are people who love to think about her characters and what might have happened to them. I’ve never read any fan fiction of any sort, can’t say it tempts me but there are plenty of people who love it, it seems. I’ll be interested in your thoughts on A Superior Spectre. I read it back when it first came out. It’s an unusual novel but very good. 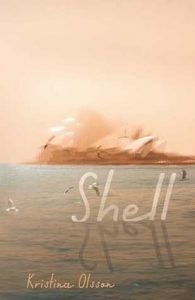 Shell probably wouldn’t be bad as a bookclub choice, plenty to pick apart in it, but the members would have to enjoy reading literary to appreciate it. It would never work for my bookclub.